I don’t usually order shakes or the sort, but I was feeling frisky, lol! This tasted great though and I could have even handled the larger size. Wow, I really need to hit the gym now! 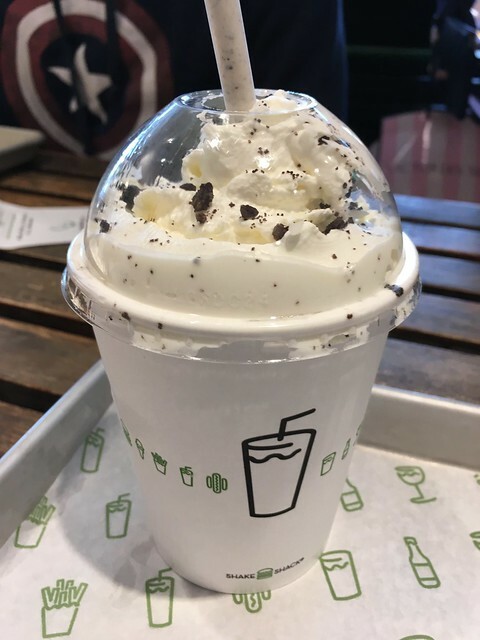 This entry was posted in Shake Shack and tagged concrete, custard, dessert, food, shake by vicentesf. Bookmark the permalink.